Industrial aluminium swingback steps built and certified to BS2037 Class 1. 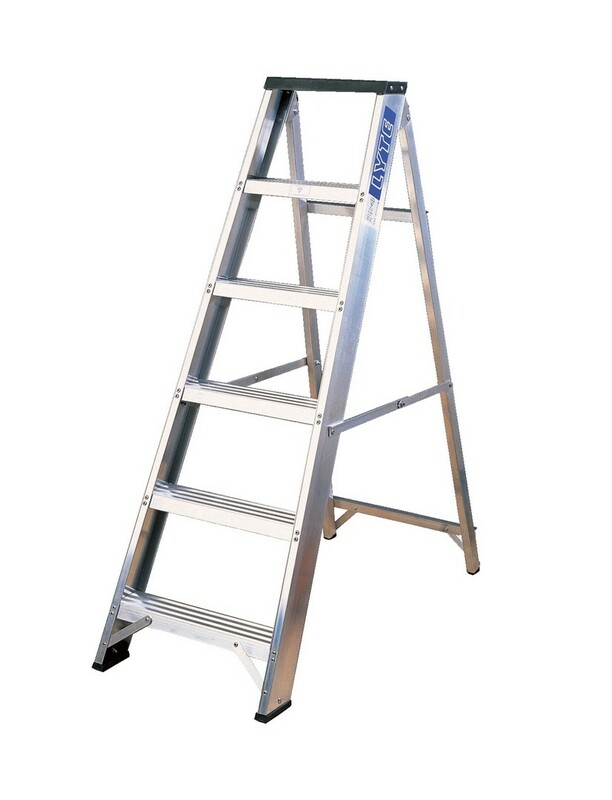 Robust and incredibly sturdy stepladder incorporates comprehensive tool tray for convenience. Lightweight and easy to carry.